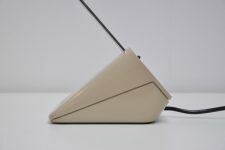 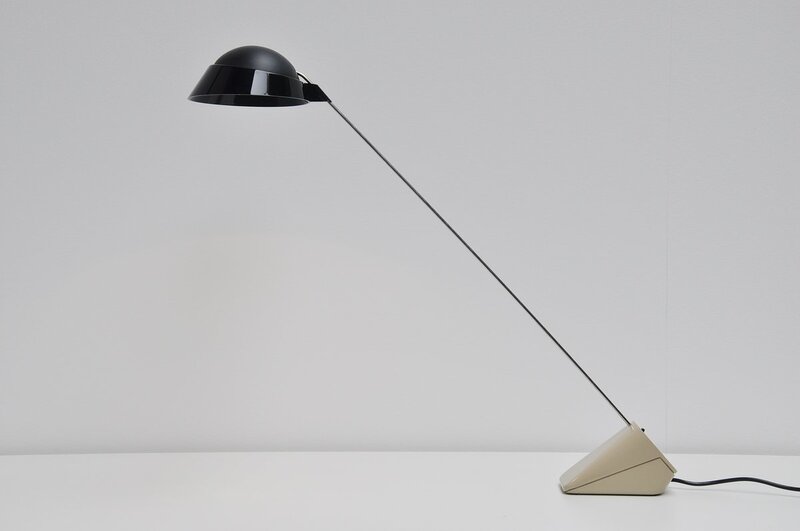 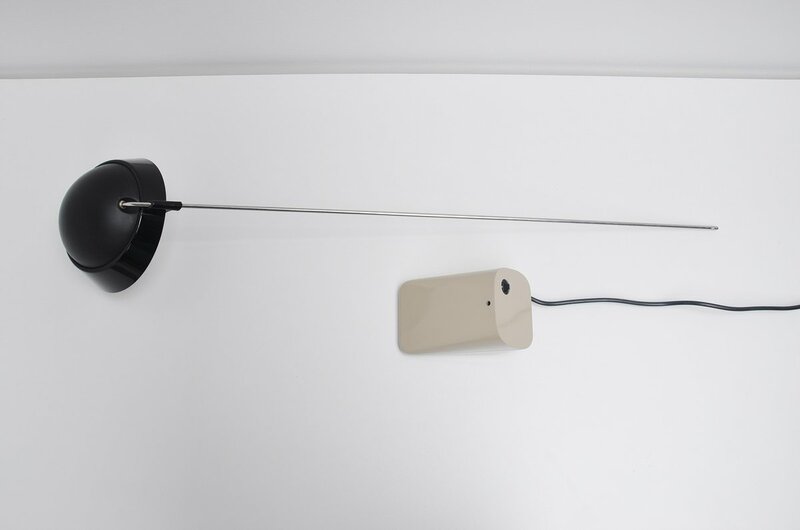 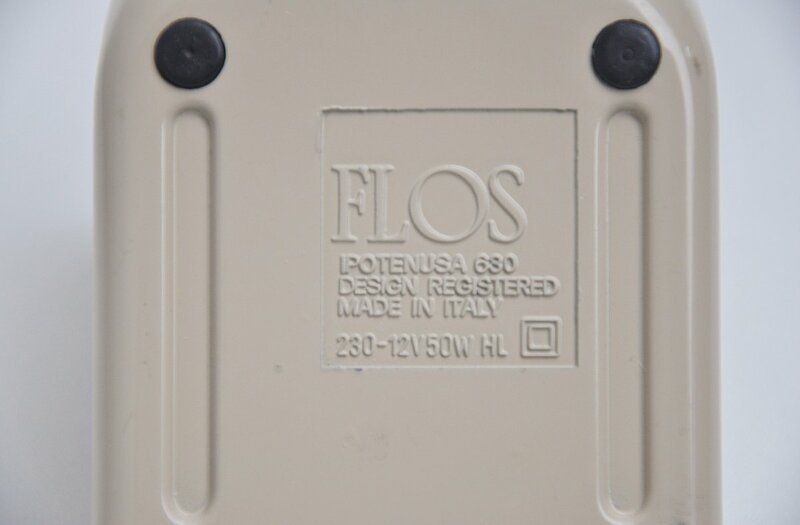 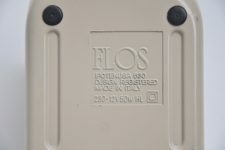 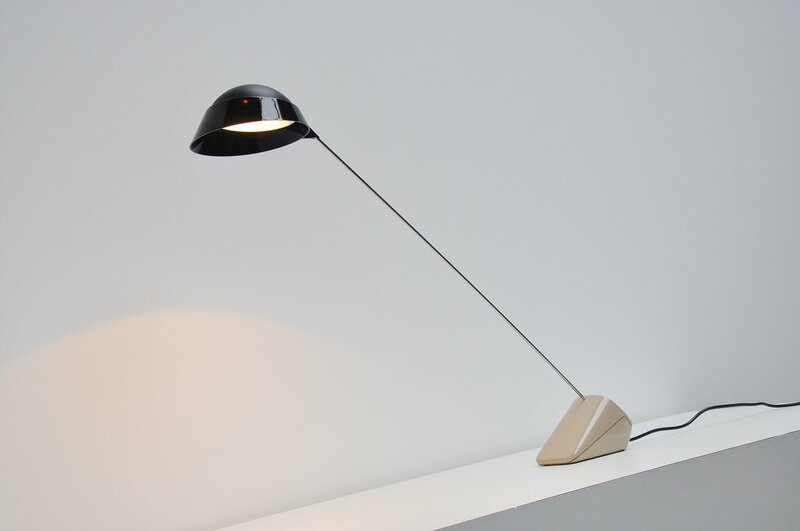 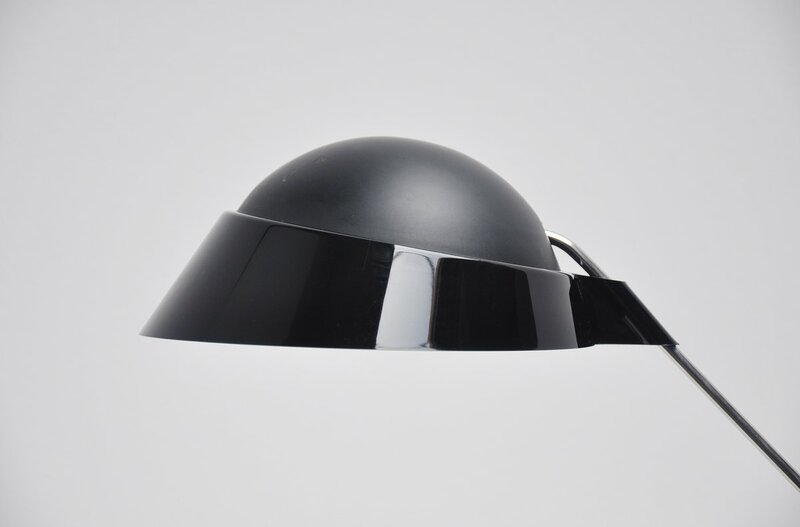 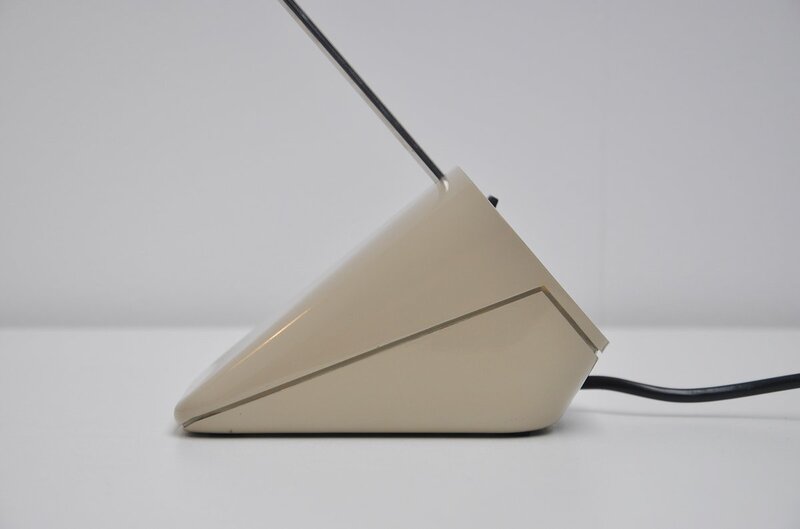 Rare desk lamp model Ipotenusa 630 designed by Achille Castiglioni for Flos, Italy 1976. 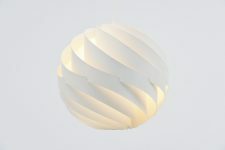 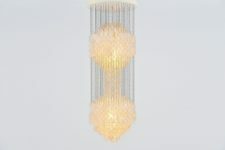 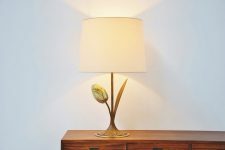 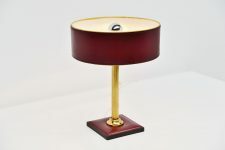 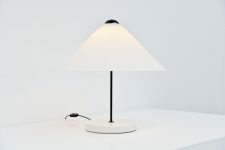 This lamp is no longer in production and therefor very hard to find. 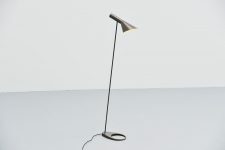 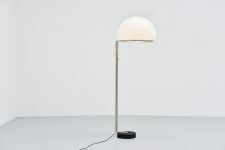 It has a beige lacquered weighted base and a long chrome arm with a black plastic shade. 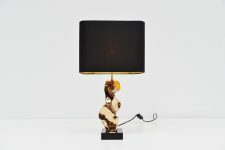 The lamp works perfectly and comes from and old store stock, so it is in perfect condition. 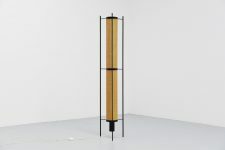 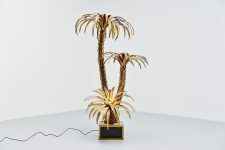 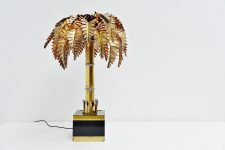 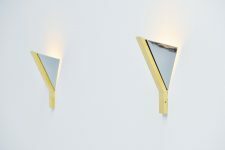 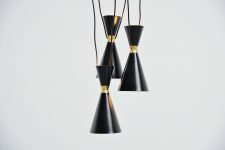 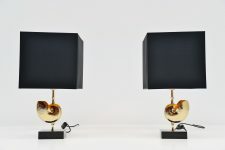 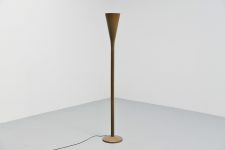 Rare and hard to find lamp from one of the best Italian designers.